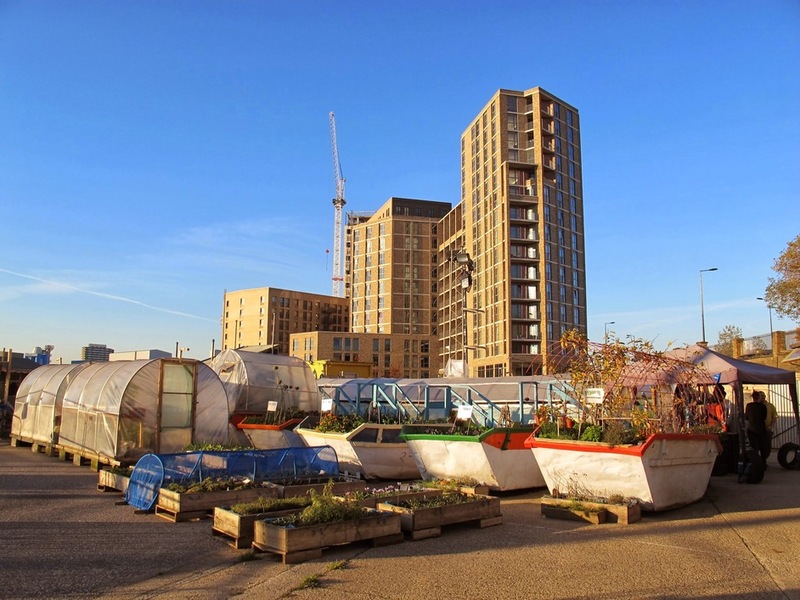 A mobile allotment on the King's Cross development site, The Skip Garden puts construction workers' big bins to green use. Built on one of the largest development sites in Europe, the garden serves as an educational platform for local children, young people and business employees. The functions of an organic garden - including a growing house and green engine - are separated into separate skips and the fruit and vegetables grown here are sold to local cafés and restaurants including the Guardian canteen. Skip Garden gyms, sporting activities, health & beauty and fitness. What are the best dining options near Skip Garden London? The best pubs near London Skip Garden. Skip Garden clubs, bars, cabaret nights, casinos and interesting nightlife. Where to have your meeting, conference, exhibition, private dining or training course near Skip Garden. From cheap budget places to stay to luxury 5 star suites see our special offers for Skip Garden hotels, including DoubleTree by Hilton London - Islington from 79% off.